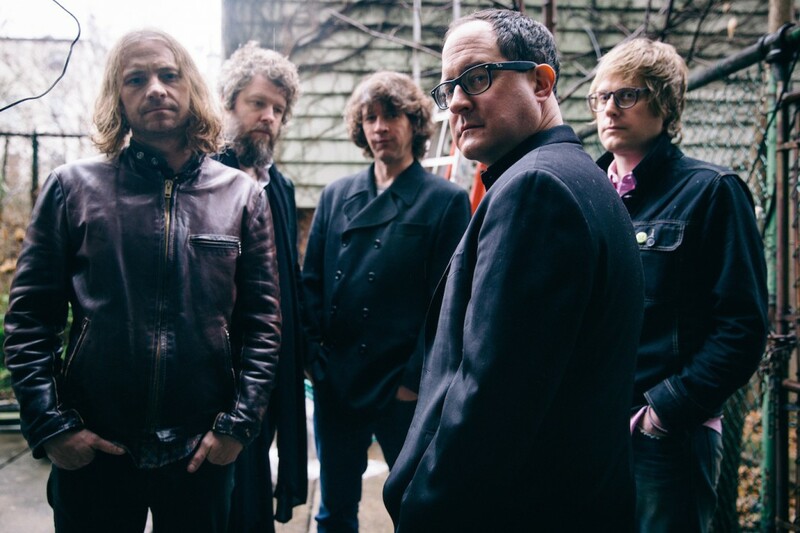 The Hold Steady have announced that they will be playing some live shows to celebrate the tenth anniversary of their album Boys & Girls in America. They also said that Franz Nicolay will be joining them. No specific tour dates were mentioned, but the band said that they will be announced on May 18, 2016. The band will also be reissuing their albums Almost Killed Me and Separation Sunday on vinyl some time in the fall via Frenchkiss Records.